If you want to be able to impress your guests with a house that shines and sparkles without spending precious time slaving away, then we've got some helpful cleaning hacks for you. 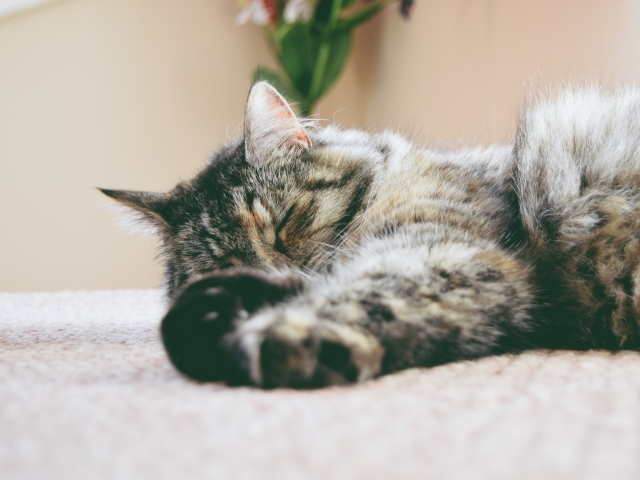 Whether you discover a few unwanted spills on the woodwork after a party, or you're looking to find a fuss-free way to remove pet hair from the home, we've got some tips and tricks to help. The good news is that you don't need to spend a fortune on fancy cleaning products to spruce up your home; using a few simple kitchen staples such as lemon, coke and vinegar can do the trick! Whether you had the whole family over for supper or put together a sumptuous dinner party for friends, you might find yourself faced with a few unsightly reminders from the evening. Yet even if someone accidentally spills red wine all over your best tablecloth, there's no need to despair. We all know that red wine can be a nuisance but where possible it's best to deal with any spillages straight away. Try not to rub the area as this will only make it worse - after all, you don't want the spill to spread or embed deeper into your cherished tablecloth or cream carpet. The quickest way to treat the spill at the time is to grab some white wine or better still - another clear liquid such as vodka, gin or white rum, which has a higher alcohol content, and pour a little over the stain and blot. If the stain has dried, you can use another tried and trusted home remedy, which consists of putting some soda water onto the area, followed by table salt. Then sit back and watch the magic unfold. Certain breeds seem to malt all year-round, but despite your best efforts, even the vacuum cleaner can't remove all the pet hair that's become a permanent feature on your carpets and furniture ever since your beloved pet came into your life. The good news is there's an easy way to get rid of the hair and you probably already have the exact item you need in your cupboards. Rubber gloves offer a great DIY solution for removing pet hair around the house. Failing that, a pair of rubber flip-flops can do also do the trick, just ensure you put them on your hands, rather than your feet, and rub in the direction of the pile. You'll be surprised at how quickly (and how many) balls of fluff accumulate around the room, ready to be scooped up and thrown away. Sometimes it's easy to forget how many hours you've spent in a DIY store feeling overwhelmed by the potential colour schemes and wondering if you'll ever come to a decision. That is of course, until the little ones discover that the walls provide the ideal blank canvas for expressing their creativity. Scribbles, doodles - call them what you will - the truth is, no one wants them ruining their perfectly painted walls. Luckily, a simple home remedy of baking soda on a damp sponge can work wonders for making walls spotless and crayon-less again. If you don't have any baking soda handy, you can try a dab of toothpaste instead. Most of us have been guilty of burning a pan or two. Whether we've been preoccupied with a screaming child or become engrossed in something on TV, sometimes we just don't notice the telltale sounds of sizzling and hissing until it's too late. 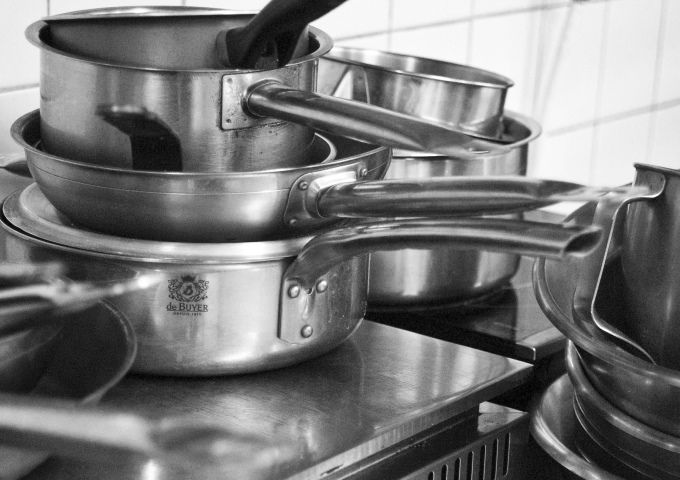 It can often seem that no amount of elbow grease will get them looking clean, but before you chuck them away in despair, there is an easier and more effective technique for getting those burnt saucepans to gleam again. All you need is one cup of white vinegar, two tablespoons of baking soda, some water and a scourer or sponge. Firstly, pour a small amount of water into the pan, add the vinegar, and bring to the boil. You should start to see a noticeable difference quite quickly but you're not done yet - next take the saucepan off the heat and add the baking soda. You can now either watch in awe or go off and do something else while the concoction works its magic. All that's left to do is to rinse and scrub away any remaining marks. Bonus tip: If your cooper pans have lost their sparkle, a great and inexpensive way to get them to shine again is to rub some tomato ketchup over them. After a few minutes wipe away the excess with a damp sponge and hey presto - your pans should look like new again. Many of us are partial to a glass of Coca Cola, but thanks to its acidic nature, it's also a very effective alternative to most toilet detergents. You don't need to do anything out of the ordinary, it really is as simple as pouring some coke around the rim of the bowl. If you can leave it overnight, even better, and by morning, you should find that most of the stains have faded away. Plus as an added bonus, you'll be dealing with the sweet smell of coke rather than chemicals. 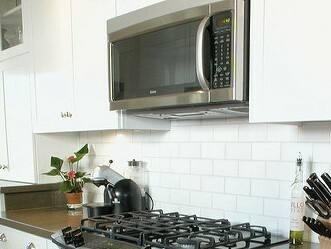 We all know it can be tempting to clean the areas that are most on show when time is of the essence, which is why it can be so easy to neglect places like the inside of your microwave. But you don't need to spend ages scrubbing to get rid of food splattered all over your microwave. All you need to do is reach for a lemon, cut it in half and squeeze some of the juice into a microwaveable dish part filled with water. For best results, add the lemon halves into the bowl as well and then turn the microwave onto a high setting, so that it simmers. You can leave the bowl in there for another few minutes, not only will this help loosen any food particles, it will also leave a lovely fresh citrus smell. Then, all that's left to do is to remove the bowl and wipe away any remains with a clean, damp cloth. Yet again, you don't need any fancy lotions or potions to treat scuffs or marks on woodwork. You can either use a cloth dabbed in strong tea to help disguise any marks on wooden furniture or you can gently rub a walnut into the scratch (making sure the shell is removed before you begin), and simply polish off afterwards to give it that finishing touch. The natural oils will start to work into the area helping to minimise unwanted marks. 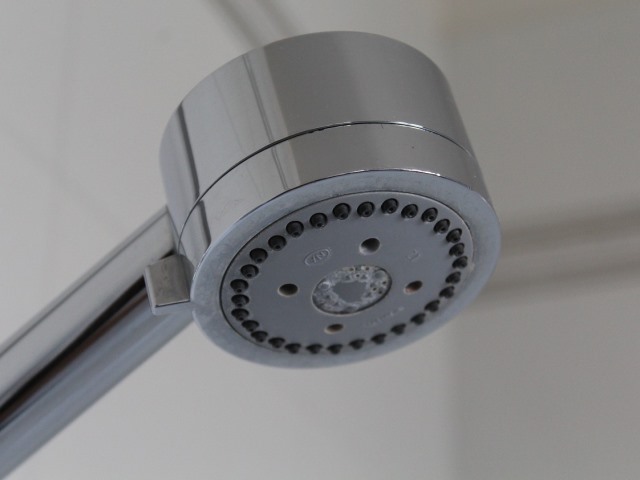 There really is a simple way to get rid of pesky mineral deposits in the bathroom and if you have a fixed showerhead, make sure you take note of this ingenuous trick. Simply fill a strong plastic bag with some white vinegar, taking care not to fill it to the top so that it overflows; wrap it over the showerhead and secure with string or a rubber band. For best results leave overnight, just remember to be careful when removing the bag the next day - your showerhead will be gleaming in no time!